Gina Castiblanco earned her DDS and MSc degrees in Bogotá, Colombia, where she served as faculty for two years. During her time as a dental student, she developed a passion for biomedical science and public health and decided to pursue a career in research, on a field in which she could apply science for the benefit of communities and populations. In 2017, she joined the PhD in Dental Sciences program at the School of Dentistry of IUPUI. Her research is focused on preventive and community dentistry and the effects of fluoride on dental tissues and general health. She expects to make a significant impact on the health of communities by delivering evidence-based recommendations and informing dental public health decision-makers. 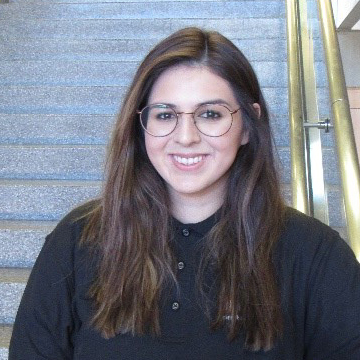 In her free time she enjoys reading, swimming and hiking, and her favorite spots in Indy are the Ruth Lilly Medical Library, the Natatorium (both at IUPUI!) and Eagle Creek Park. Gina has been a student in four different countries and has personally experienced the challenges of the transition to graduate and professional school in international environments. Aaron Deason, PhD Health Communication student, grew up in rural East Texas. He worked fourteen years as a Paramedic before returning to complete a Bachelor’s Degree in Speech Communication and a Master’s degree in Communication at the University of Texas at Tyler in 2014. 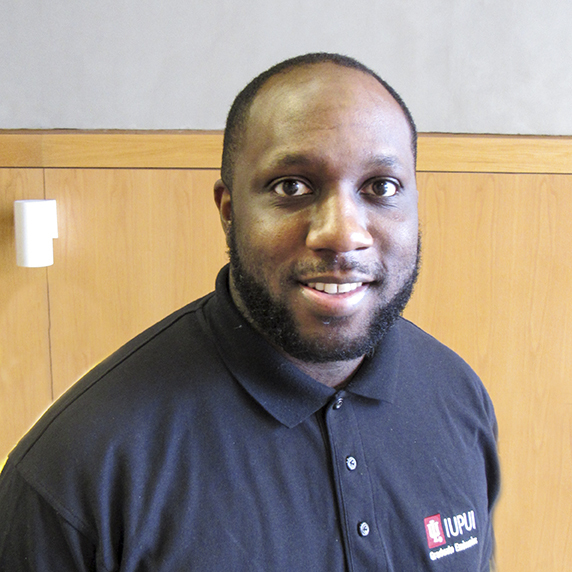 During his time at IUPUI, Aaron has been involved in student organizations and government. He was diagnosed with PTSD and depression secondary to his EMS career. He uses his research to decrease attached stigma associated with mental health by candid autoethnography of his experiences. 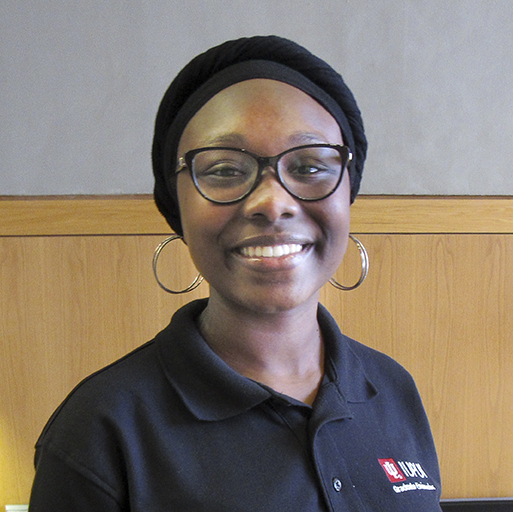 A graduate of Stillman College, Shaquitta Dent joined Indiana University-Purdue University Indianapolis as part of the Post-Baccalaureate Research Education Program (IPREP) to conduct research in kinesiology. She has added hands-on experience in biomechanics and motor control under her mentor, Dr. Rafael Bahamonde, Active Dean of the School of Physical Education and Tourism Management, where she completed a research study that evaluated the effects of vibration training on proprioception and spring-leg stiffness. Ms. Dent is currently a second-year graduate student at IUPUI in the Department of Kinesiology. She is a recipient of the Adam W. Herbert Master’s Fellowship, created to support graduate study at Indiana University for graduates of Historically Black Colleges and Universities (HBCUs). Ms. Dent is a student who demonstrates strong academic excellence, high potential for success, and a commitment to the graduate study in the sciences. Ms. Dent has high aspirations after the completion of her fellowship and masters to further her future aspiration of becoming a scientist. Her future goal is to obtain a Ph.D. in human performance and kinesiology where she dreams of contributing to the advancement of prosthetics. Maribel Hernandez received her Bachelor of Science in Psychology from St. Edward’s University in Austin, Texas. After graduation, she joined AmeriCorps and worked as a college access coach helping first generation and/or low income high school students get into a university. 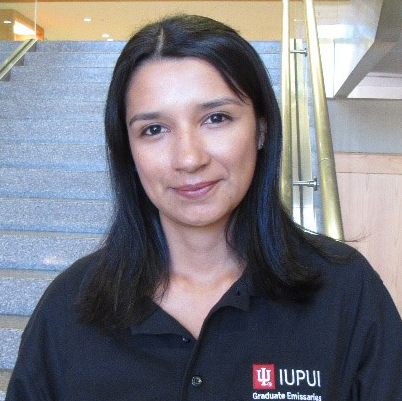 Maribel joined Indiana University-Purdue University in 2017 as a Post Bachelorette Fellow (IPREP) working in the Addictions Neuroscience department under the mentorship of Dr. Stephen Boehm and Dr. Nicholas Grahame. Currently she is a PhD candidate in the IUPUI Addictions Neuroscience department where she is interested in investigating the behavioral genetics of alcoholism. Maribel was also awarded the Presidential Diversity Fellowship to help with her research training. 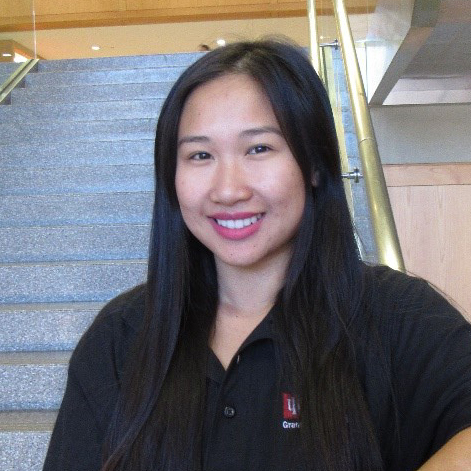 Milan Nyugen completed her undergraduate degree at Indiana University-Bloomington. After college she traveled to Port Elizabeth, South Africa where she worked in conservation. She live on a sanctuary where she cared for large cats. When she returned to the United States, she decided to pursue her graduate degree at the Indiana University School of Social Work. Her focus is clinical mental health, and she intends on pursuing a Ph.D. where she will do research on mental health disorders. Alan Tyson is a PHD student in Music Technology at IUPUI. He obtained a dual degree bachelors from Morehouse College and Indiana University-Purdue University Indianapolis. He majored in General Science (Morehouse) and Music Technology (IUPUI) as a part of Morehouse College’s Dual Degree Engineering Program. In 2016, Alan completed his Masters of Science at IUPUI in Music Technology. During that time, also was able to develop a prototype application that integrates music and mathematics principles. 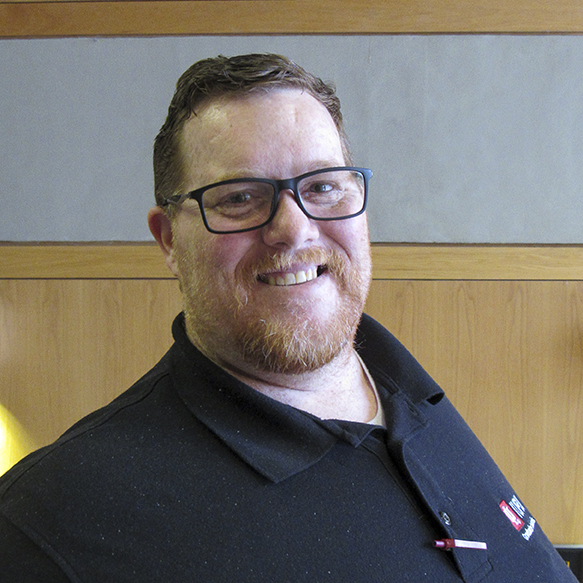 After completing his masters, Alan went ton to pursue a PHD in Music Technology at IUPUI. Upon entering the PHD program he was awarded the President’s Diversity Fellowship. Alan’s primary interest is exploring the relationship between math anxiety and math performance. More specifically, can music be used to reduce math anxiety and increase math performance? Traditionally, music has been used in the field of Music Therapy and other fields as a means of intervention. As a part of his research as a PHD student, Alan plans to research how music can be used in an academic setting to facilitate math learning by reducing math anxiety.